Actor Lee Sang Yup talked about appearing on variety shows. 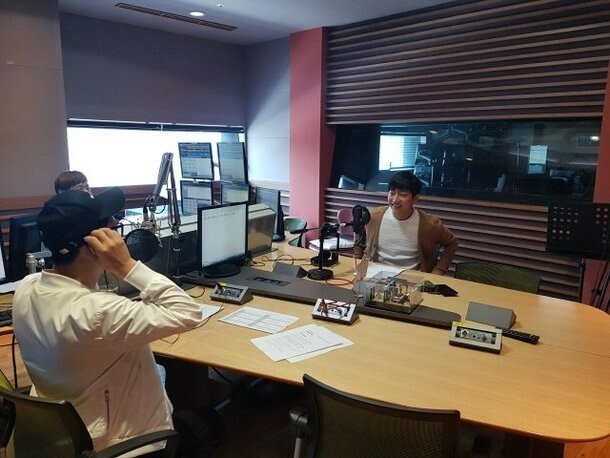 On the May 8 airing of MBC FM4U's 'Ji Suk Jin's 2 O'Clock Date', Lee Sang Yup joined as the guest and revealed, "I receive more offers for variety shows than productions nowadays. I think I'm walking the path of variety show entertainer now." He continued, "To be honest, I used to worry that it might not be good to go on variety shows a lot as an actor but that mindset has changed." Lee Sang Yup explained, "In the past, people often called me by my character's name but now they call me just Sang Yup. Even the young kids call me Sang Yup but it doesn't make me feel bad but it's more friendly. I'm thrilled since younger kids also recognize me." 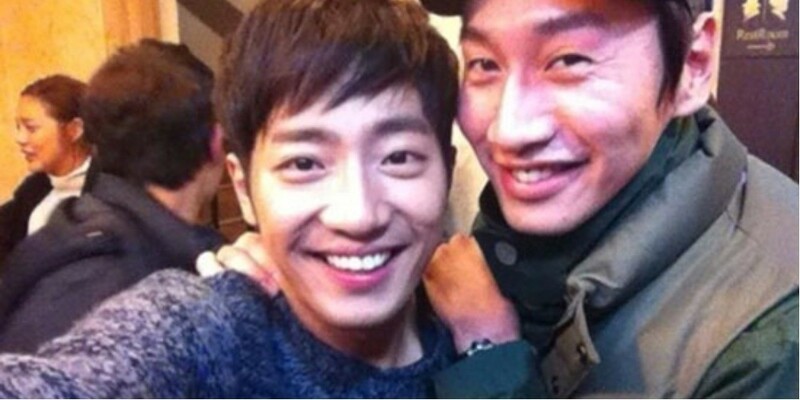 Lee Sang Yup then named Lee Kwang Soo as his role model, and said, "I was very touched by his drama 'Live' but he's also a genius on variety shows."